LinkedIn Riches Blog: LinkedIn Lead Generation Tips! Whether you like it or not, your LinkedIn profile has become a regular part of potential clients (or employers) looking you up on online. Here’s how to make sure it shines. It might feel counterintuitive and event a bit scary, but it’s the key to standing out in a crowded online marketplace. This specific section of your LinkedIn profile unlocks the keywords needed to make sure potential employers and prospective clients can “find” you on the platform. LinkedIn’s revamped messaging system recently added another feature that makes conversing with your ideal prospects on the platform even easier. 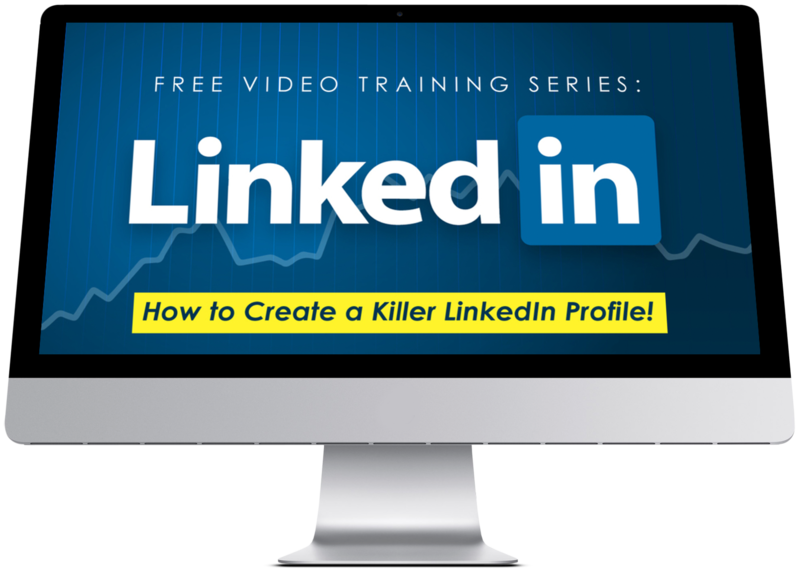 Are You Making This Conversion-Killing Mistake on LinkedIn? It’s easy to make and (thankfully) easy enough to avoid. Discover what it is and make sure you’re not guilty of this LinkedIn-related faux pas. Want People to Respond to You on LinkedIn? Follow This LinkedIn Executive’s Advice. LinkedIn Sales Executive Doug Camplejohn shares the science and strategy behind boosting your engagement on the world’s largest platform for professionals.